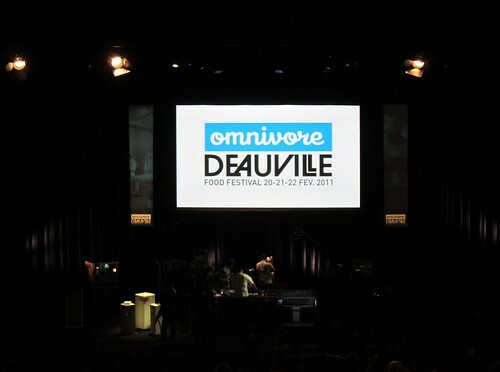 I just got back from Deauville where I spent a great time at the 6th edition of Omnivore Food Festival. 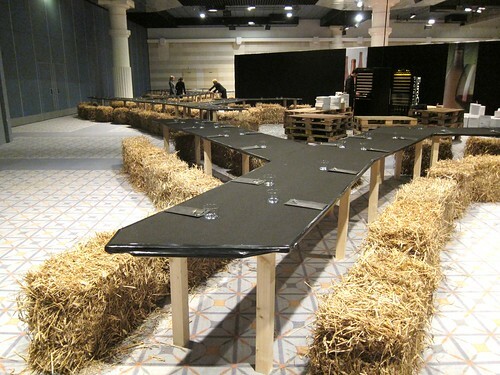 Great Chefs, great food, Great wine and great people to share it with – this all makes for superb memories. In the next couple of days I’ll try to post some of my impressions and start right away with the cooking presentations. But first of all, I have to thank Laurent for giving me the opportunity to join the party and greet all the fine palates I met – you know who you are.